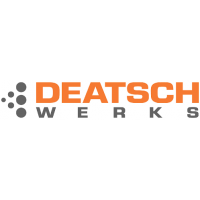 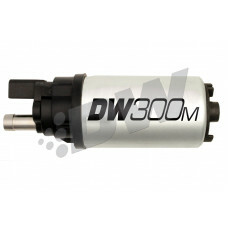 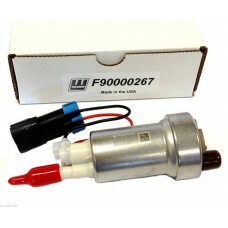 ** Special Order from DW - 4-6 weeks **DW (9-305-1036) DW300M Ford In-Tank Fuel Pump; w/ 9-10..
GENUINE TIA AUTOMOTIVE WALBRO GSL392 + Installation Kit + 6AN 128-3039 M10X1.0 (2) .. 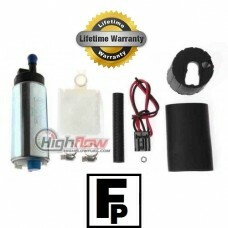 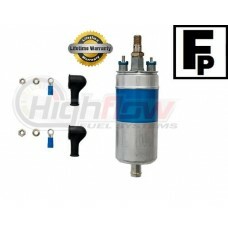 The HFP HIGH FLOW 255LPH / 6 BAR Inline Fuel Pump is the perfect universal EFI e.. 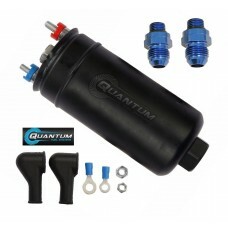 Looking for an alternative to loud, unreliable, and expensive Walbro in-tanks? 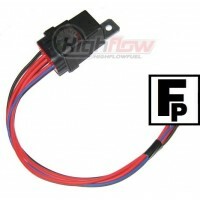 Try one of our HIGH F.. 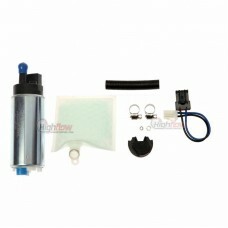 Looking for an alternative to loud, unreliable, and expensive Walbro in-tanks? 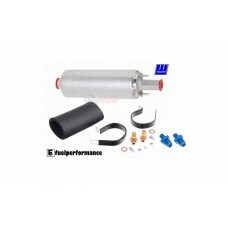 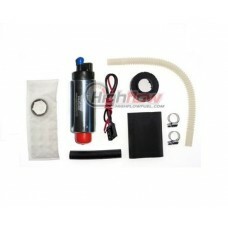 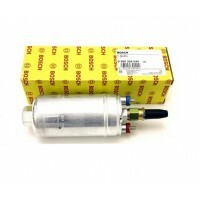 Try one of our H..
SUBARU 400-791 INSTALLATION KIT INCLUDED! 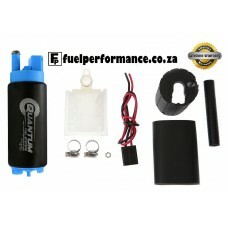 Looking for an alternative to loud, unreliable, and exp.. 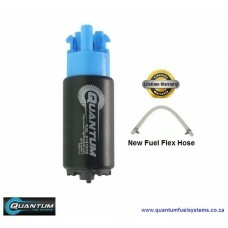 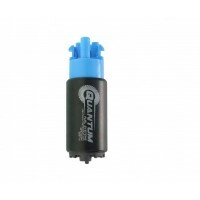 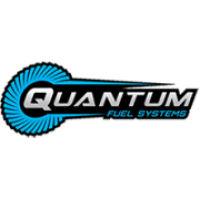 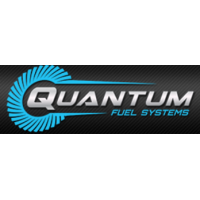 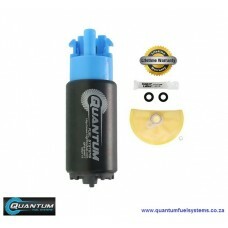 The QUANTUM 340 Compact Series Fuel Pump is the newest addition to the Quantum line up of ..
QUANTUM Flextech 340LPH Fuel Pump Kit Includes 40 Micron E85 Compatible Strainer & Installati..
QUANTUM 380LPH Inline / External Fuel Pump SPECIFICATIONS: Manufacturer: Quantum Fuel Systems ..